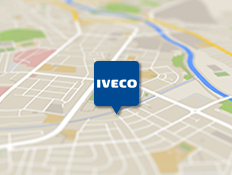 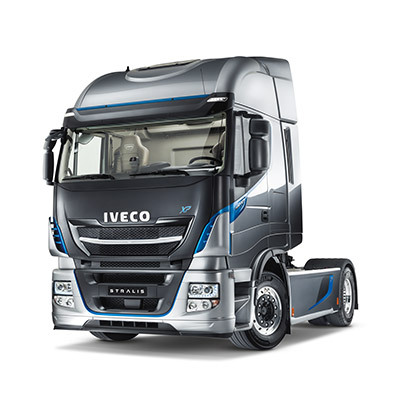 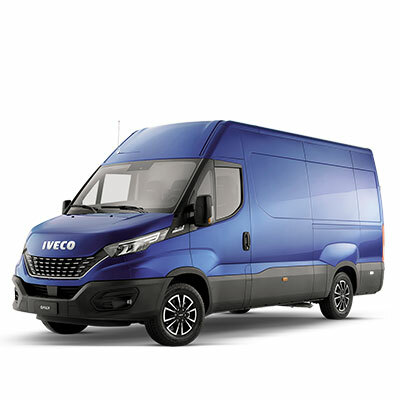 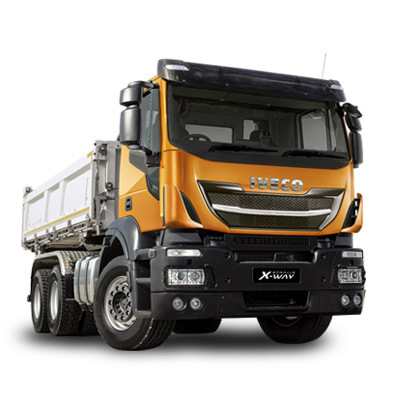 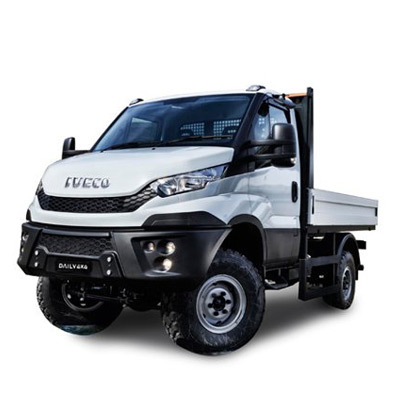 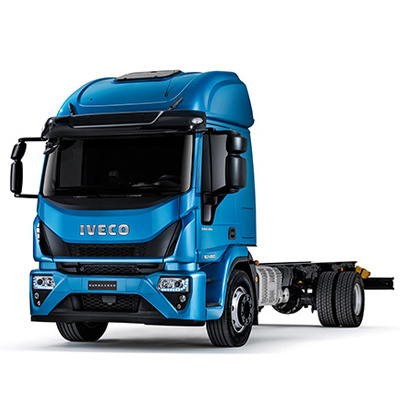 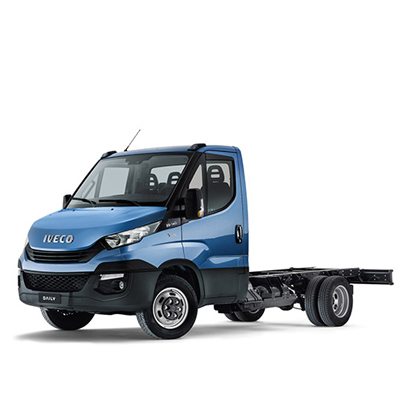 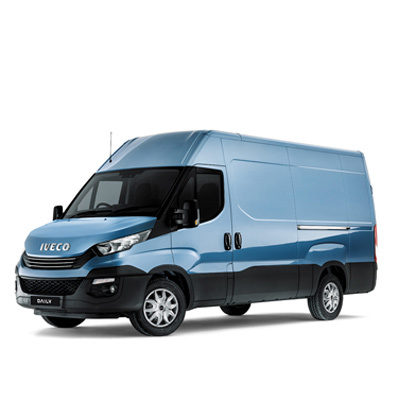 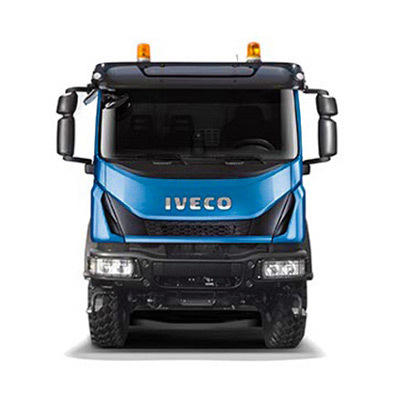 All models will be priced as a complete vehicle and carry the same IVECO two-year warranty as the base vehicle. 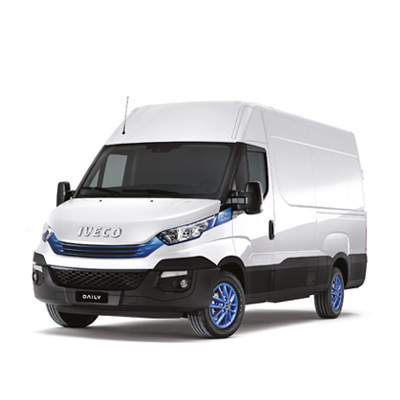 DriveAway vehicles are ready for immediate delivery, subject to availability at your local dealership. 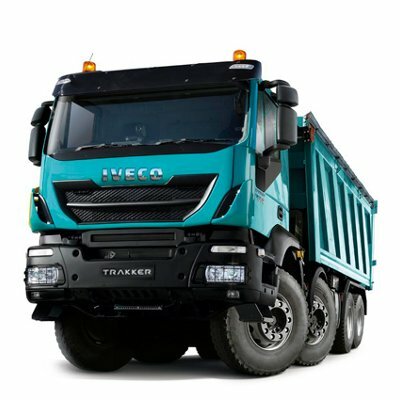 Daily DriveAway makes available fully-bodied chassis cab variants in 3.5T Dropside, Tipper and Luton, as well as 7.2T Box and Curtainside. 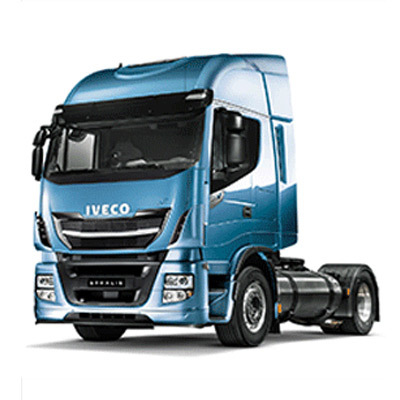 *features and dimensions vary depending on bodybulder.